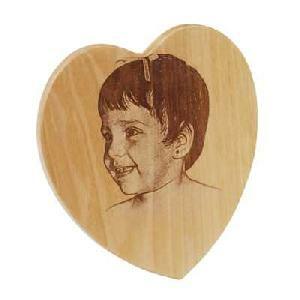 These Maple Hearts are perfect for photo engraving, clip art or text . 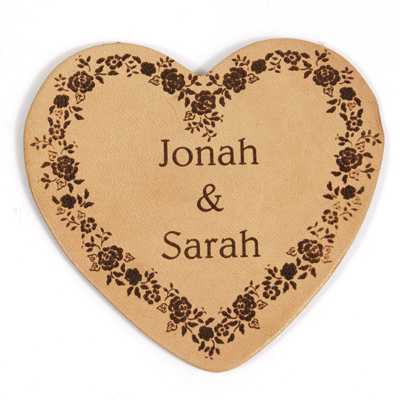 These shapes are clearcoated on both sides for easy engraving. A finished edge completes the look of this gift. 5" x 5" x 5/16"